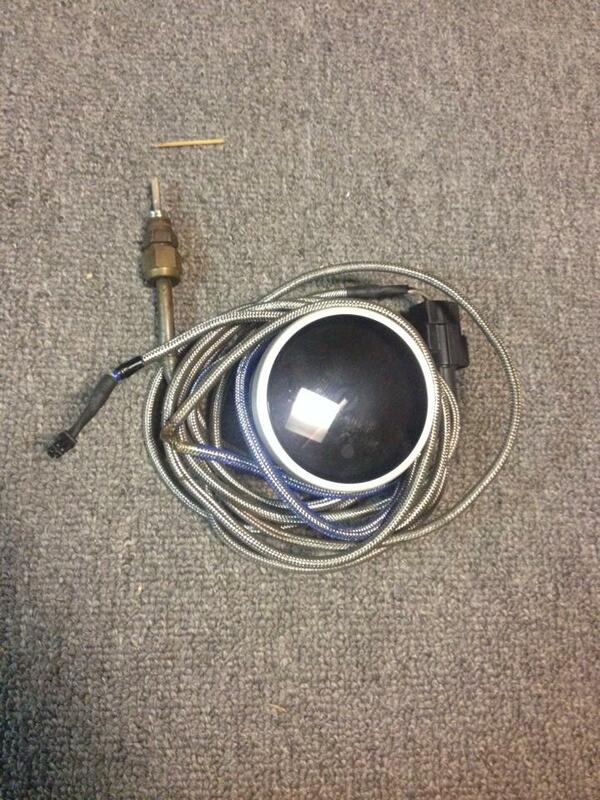 Won't be using this gauge in my project car, so its gotta go. 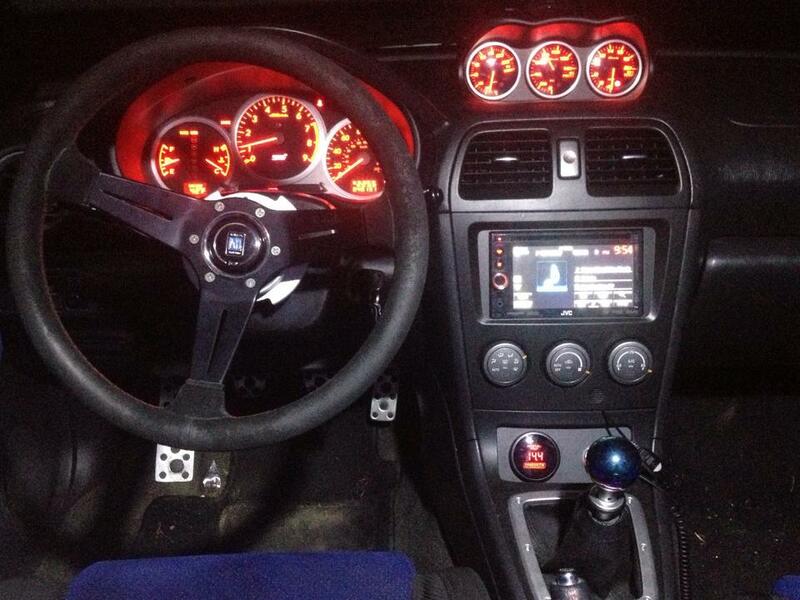 The picture of the gauge installed, it is the right gauge on the dash, when I had my STi. $140 or best offer shipped in the lower 48. Last edited by tuzzio; 04-21-2015 at 09:19 AM..